Rolo & Belcher chains by the foot are manufactured using half round or low dome wire for more heavy links than standard cables. 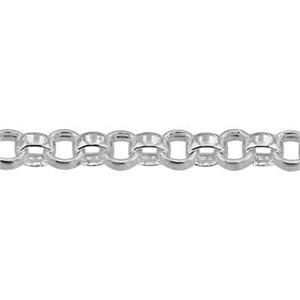 These chains have a more sturdy feel to them and can generally support larger pendants. We offer rolo in sterling silver, gold filled and copper. 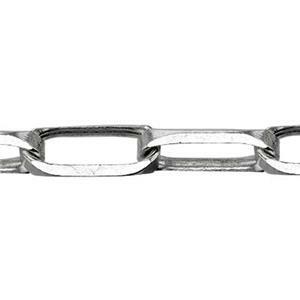 Rolo chains are typically heavier per inch than most lightweight cable chains. These are best for higher end creations but you will be surprised how good the pricing is! Finish with silver lobster claws or one of our many other jewelry making clasps.